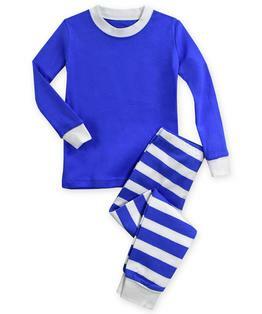 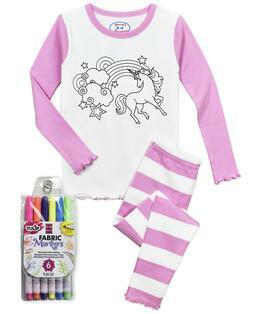 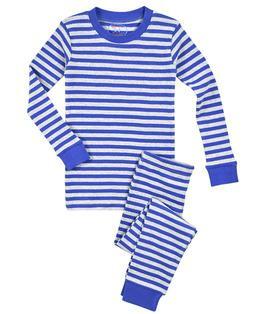 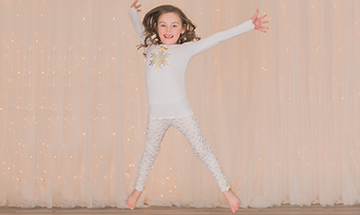 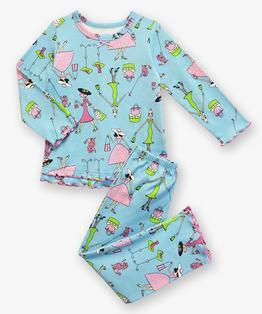 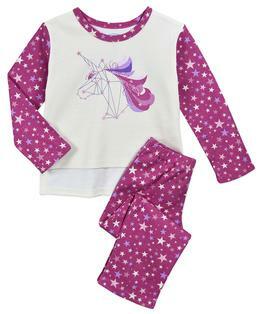 Whatever she dreams up, she can be cozy in these long pajama sets. 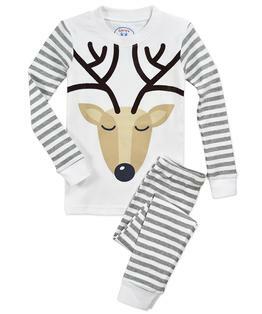 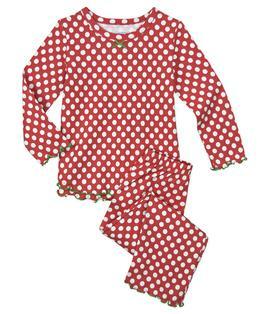 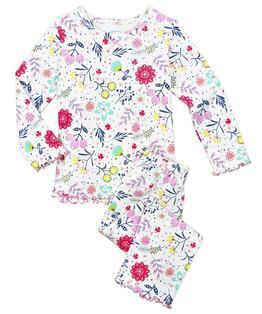 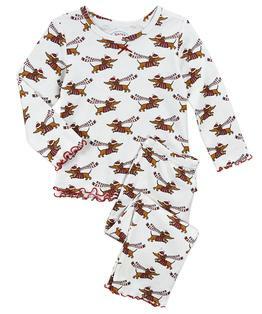 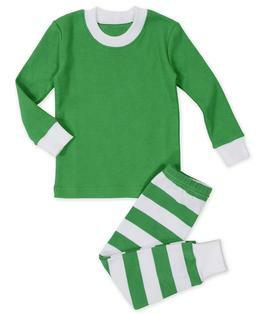 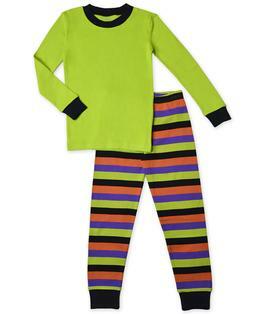 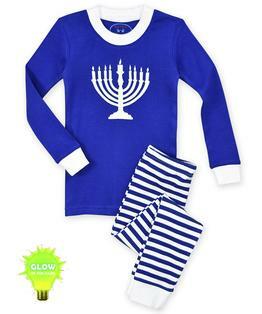 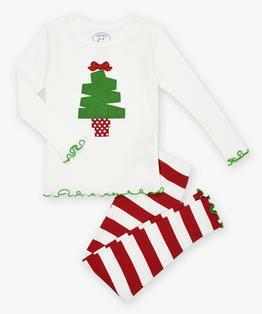 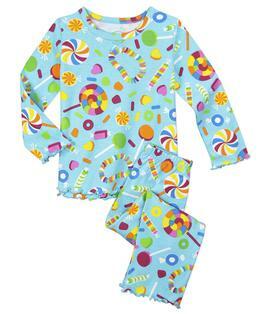 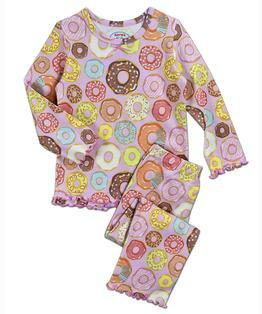 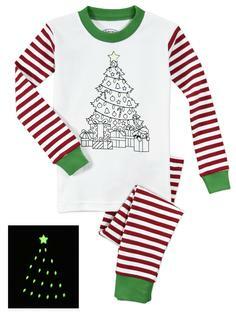 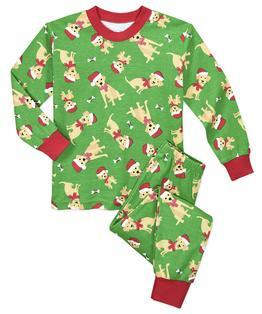 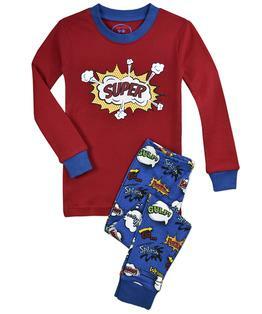 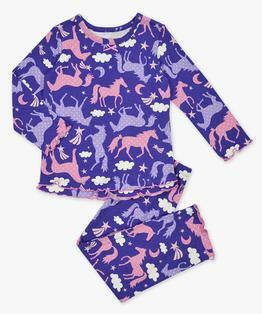 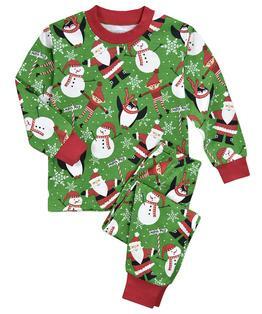 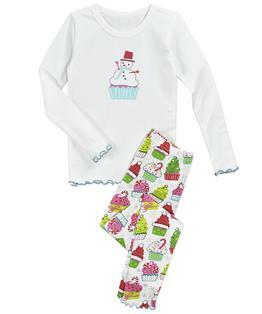 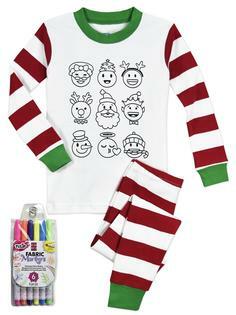 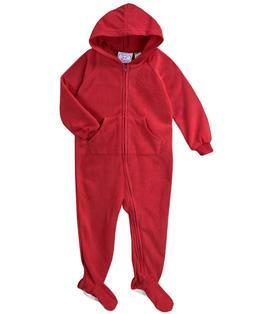 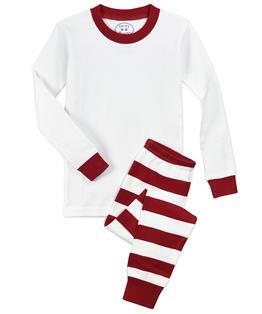 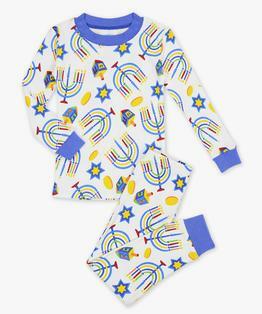 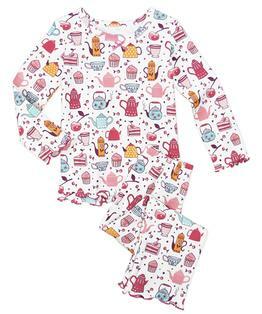 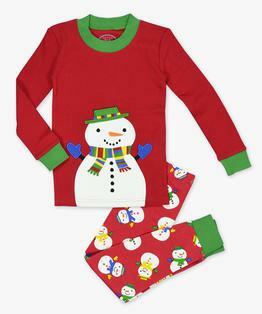 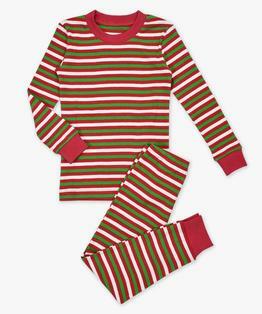 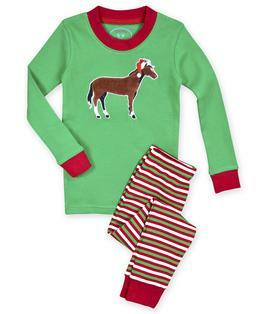 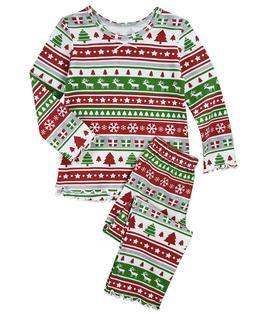 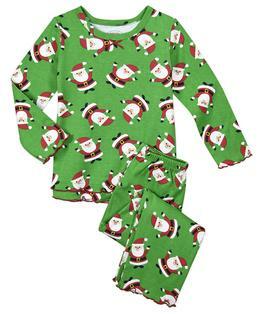 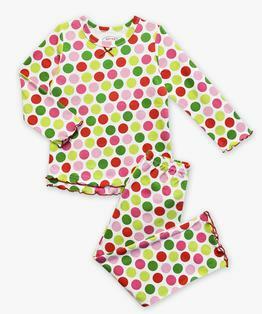 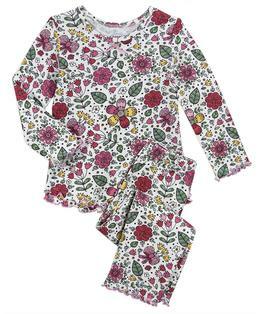 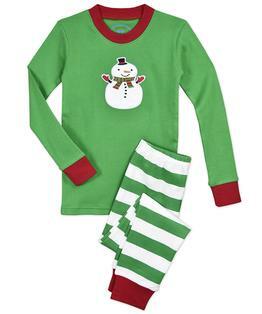 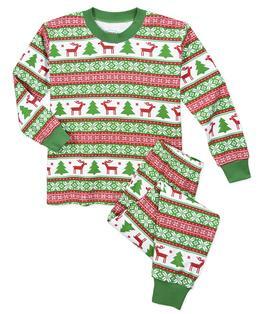 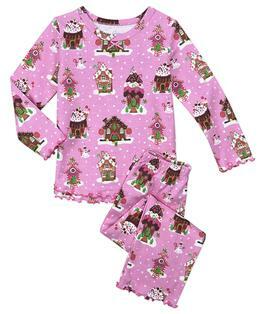 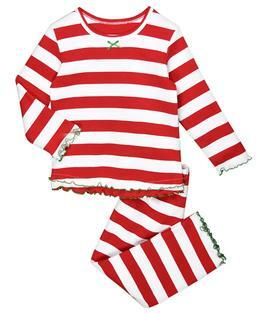 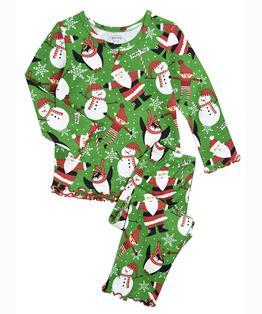 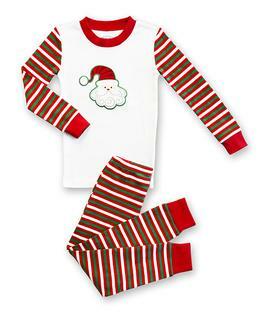 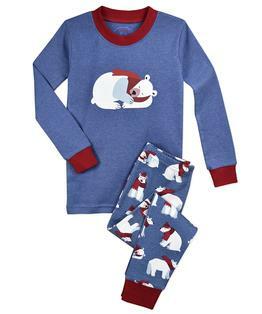 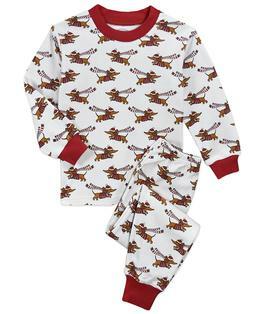 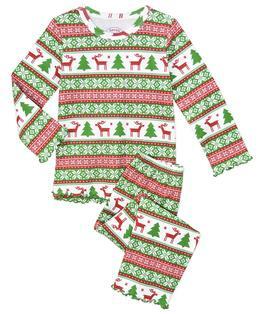 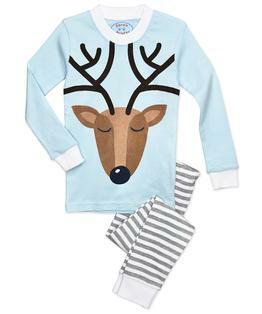 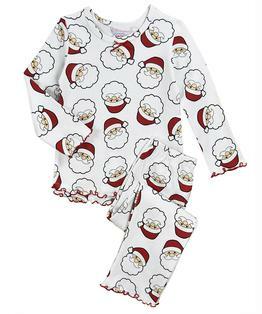 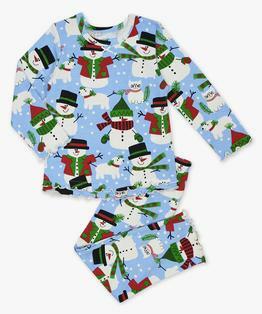 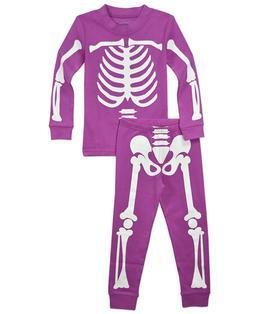 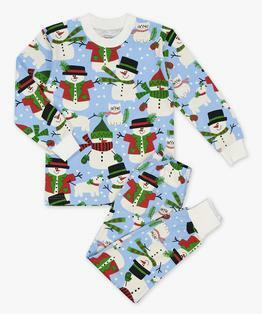 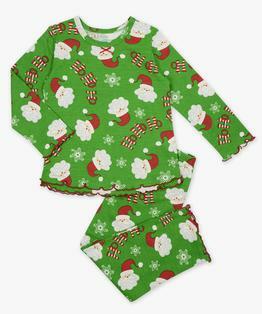 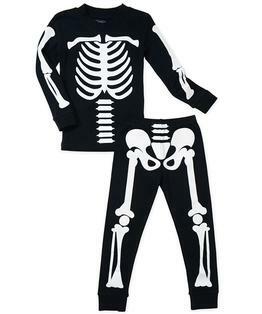 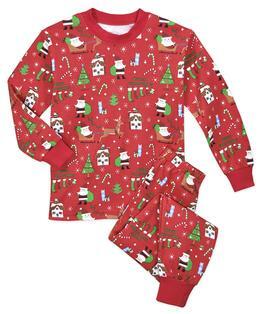 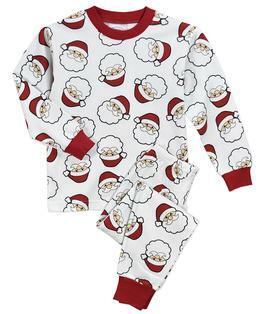 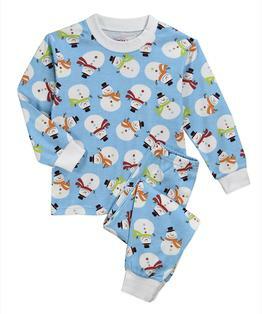 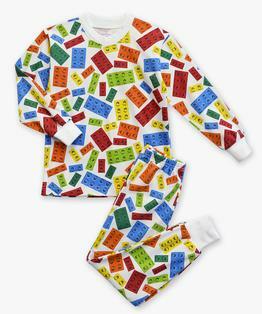 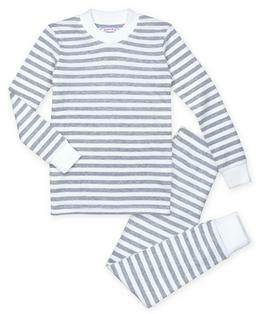 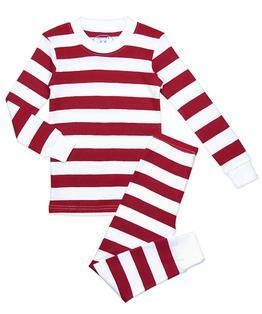 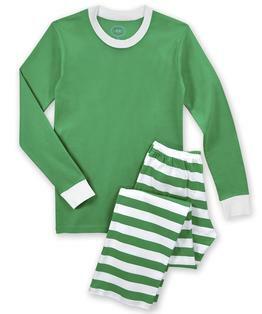 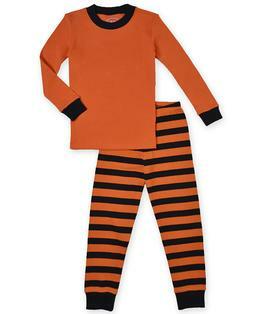 These popular PJs come in cute holiday and everyday prints and are suitable for year-round wear. 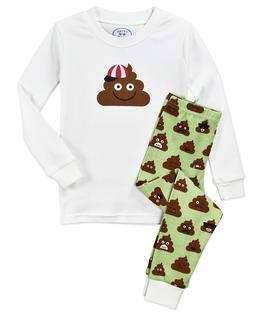 Made with the highest quality to last and pass down. 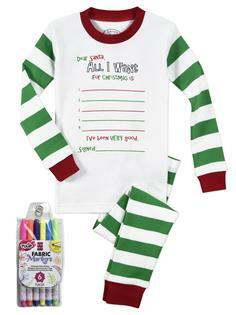 Designed with parent feedback collected over 30 years!